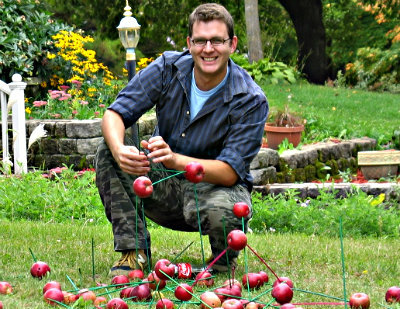 As a kid, you learn to create and build with the things around you...whether they are hand-me-down toys that were missing half the pieces, or a time machine built in the junk pile. 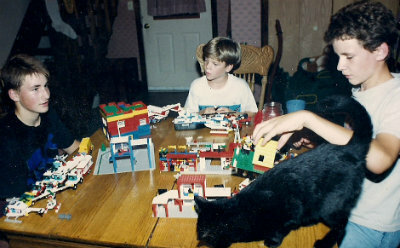 Both of us grew up in small towns as the youngest among our many siblings, and spent many childhood hours imagining, creating and building with whatever we could find around the house. If we weren't building something, then it was off to "saving the world" against some evil force with our mis-matched action figures. Fast-forward 30 years, and not too much has changed. 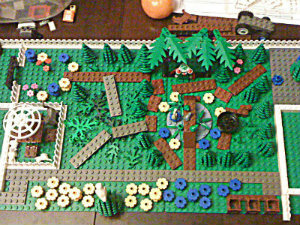 When it was time to landscape our backyard, we used LEGO to finalize the plan. 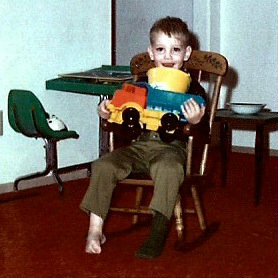 Building toys played an important part of our lives and helped discover unknown potential and imagination. We want to share what has been important in our lives with you and your family. 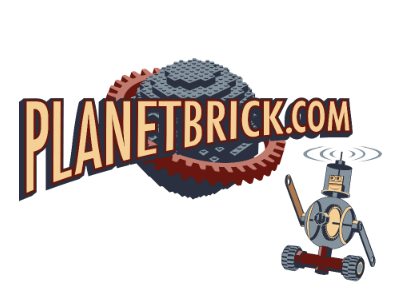 PlanetBrick.com, The Galaxy's Junkyard for Toys Since 2001, was built around the idea that a high quality, well-loved toy can live a new life, even if it's missing pieces. Here, you can select the exact replacement parts you need to make your child's favorite toy complete again. Or get a bulk supply of the pieces you need for your next giant contraption. We don't believe in throwing away high-quality toys just because they are missing a couple of parts. Nor do we want to pay for another Star Wars Death Star set just because the "Boat Ship Wheel" piece met it's doom to the vacuum cleaner, a marble run met it's demise to an angry sibling's rage, or a K'NEX roller coaster lost a battle with Fido. We're here to help you make your incomplete sets whole again and to supply you with the parts you need for your next amazing creation. If you cannot find what you are looking for, please let us know. Otherwise...have fun shopping our part of the galaxy!